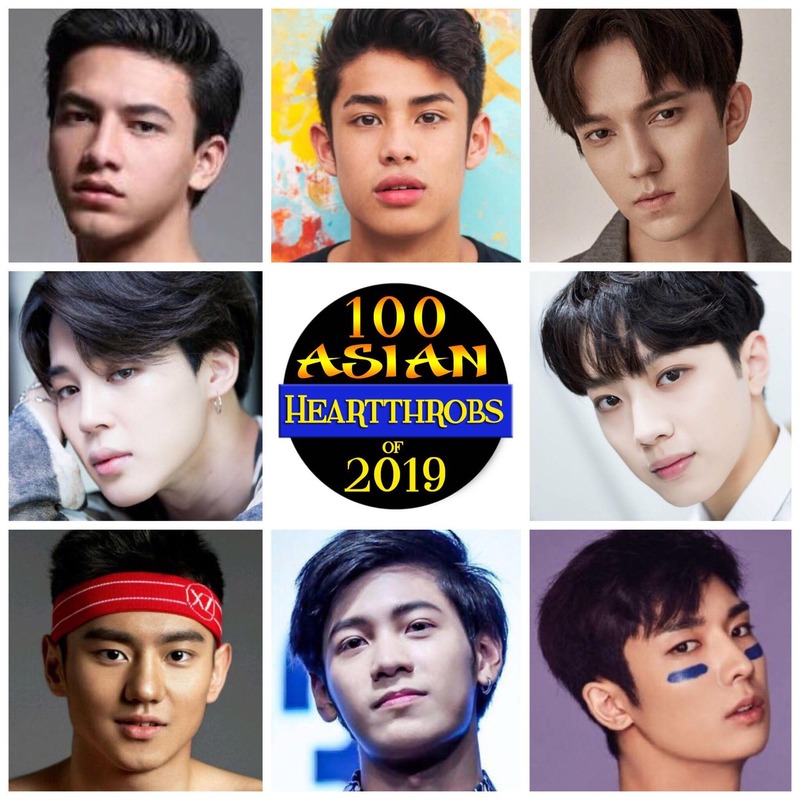 The search for the “100 Asian Heartthrobs of 2019” is on! Voting for Group 1 (the first batch) of our Asian Heartthrobs poll is now open! The winner of the online fan vote for this group will fast-track to the finals. The second and third placer will compete in the wildcard round. This poll will be closed at 12:00noon of January 18, 2018. This poll is FAN POWERED. You can vote as many times as you want within the time period. It’s UNLIMITED VOTING until January 18. Just click the photo of your favorite celebrity to cast your vote. If you want to vote again, simply refresh or reload your browser and you can vote again. Note: The online poll works best in desktop mode. All the votings for Dimash!!!! I’m torn between Jimin and Dimash! Dimash !!! all the way!! !